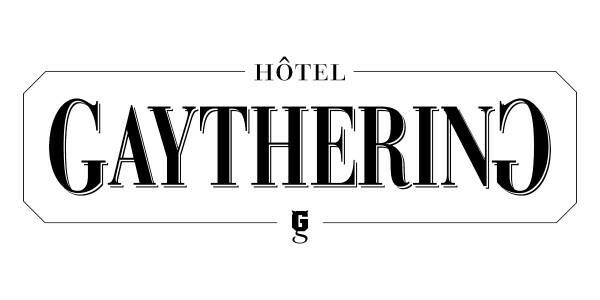 Hotel Gaythering is a unique gay establishment, featuring a Hotel, Lounge and Mens Self Spa. -Supporting housekeeping department with laundry, room upkeep and common area cleanliness. **Please keep in mind we are a drug-free workplace. Considered applicants will receive a background check.